The Boston Crime Film has become a genre on its own much like the Western, or MGM Musicals − and the source material for “Killing Them Softly” was written by George Higgins, also known for writing The Friends of Eddie Coyle, whose adaptation many will cite as one of the earlier films in the genre. Andrew Dominik’s film, makes reference to the source materials setting early on, with one of the main characters having a Boston accent, and referencing that he’s from Somerville. But that’s the films only connection to Boston, from there it becomes a story that clearly is more focused on a theme of economic crisis, set at the end of the Bush Administration. Killing Them Softly is Director Andrew Dominik’s third film, and based on the reception The Assassination of Jesse James got, there was some anticipation for his latest collaboration with Brad Pitt. 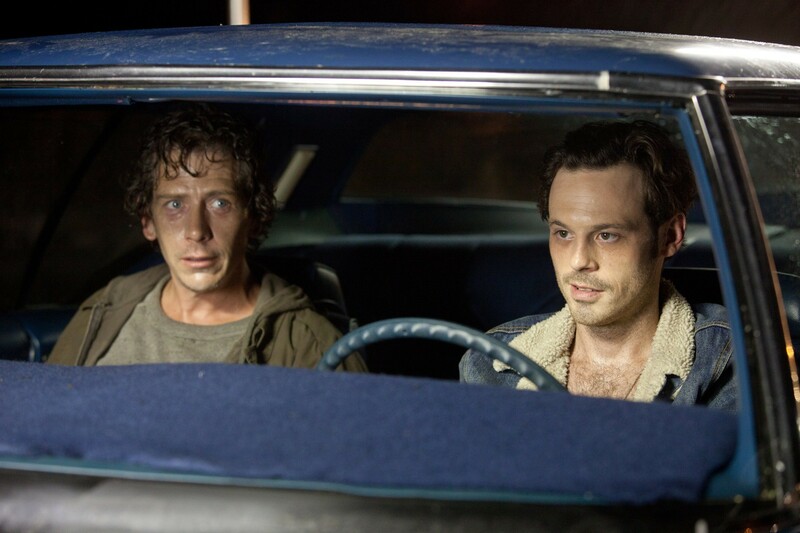 The film opens with Johnny Amato (Vincent Curatola), recruiting Frankie (Scoot McNairy) for what he sees as the perfect heist. He’s looking to knock over an illegal poker game run by Markie Trattman (Ray Liotta). Markie runs the game on behalf of what remains an unnamed organized crime family, but has only just regained trust after knocking his own card game over himself. Johnny believes that if Frankie and a second guy knock the card game over, Markie will be blamed, and they’ll all be richer for it. So Frankie recruits Russell (Ben Mendelsohn) a heroin junkie, to help him with the crime. The pair knock over the game, but then, an experienced hit man, Jackie Cogan (Brad Pitt), is hired on behalf of the family to do an investigation, find the people responsible, and make them pay. The movie is slow, and a lot of time is spent building up the various characters motivations and situations. Dominik uses every trick in the book to put the viewer in the film, and at times making fairly stylized decisions visually and in the sound design to get his message across. Which he does very well. However, throughout the film you feel like there is something crucial missing. Parts of it are slow and building, and then other parts seem to fly by a little too fast. The pacing of the story was definitely off, and I’m curious what the 2.5 hour original cut felt like in comparison to this. The final version is short at just under 100 minutes, but, it certainly didn’t feel short. Where the film falls apart for me is the excessive use of Bush and Obama quotes from speeches through out the film. It’s almost as if Dominik was seeking to beat us over the head with the theme he was putting across with the story. It just wasn’t necessary, for someone who I think of as being a very subtle storyteller, there was nothing subtle about it. While the movie is brooding, violent, and depressing, something just seems off with that side of the story. It’s a shame that it wasn’t made complete with the Boston setting, and I’d be curious to see why this decision was made by the filmmaker. 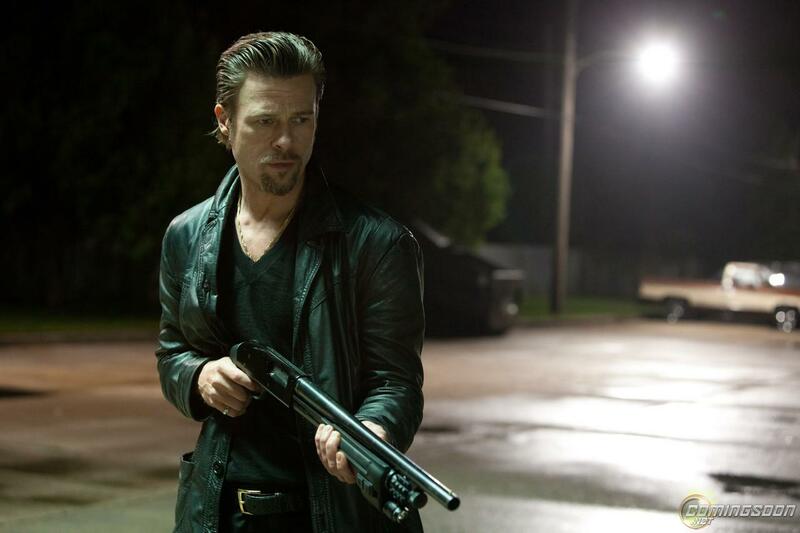 While Killing Them Softly isn’t a total miss, there was definitely enjoyable parts, but it ultimately comes up short.